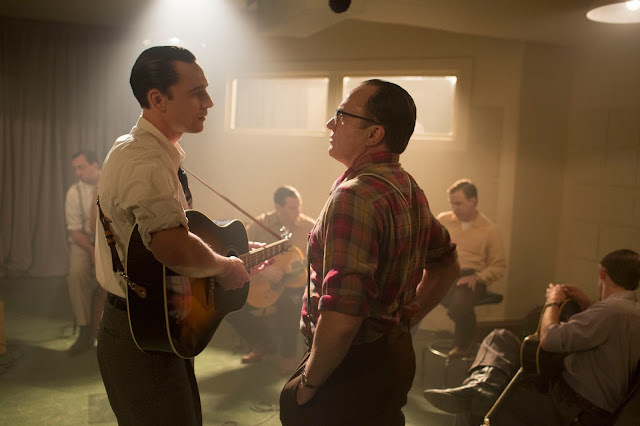 The Hank Williams biopic directed by Marc Abraham (Flash of Genius) was one of my most anticipated films of this fall, but that was before I saw the film at the Toronto International Film Festival in September and before Sony decided to push it's release to next March. I'm a big fan of films about the music industry and about people who create music, but unfortunately I Saw The Light tends to focus on the personal issues of the late country music singer and songwriter rather than the insight that gave him the ability to craft over thirty-five singles for himself and numerous others for many other artists. The ability to show how the two go hand in hand is the mark of an exceptional music biopic and examples of such can be seen in last year's underrated Get On Up or Walk the Line if you're looking for one that also operates within the country music genre. I Saw The Light plays more like a sequence of scenes that feature pedigreed players acting out scenes from Williams Wikipedia page that never allows the film a sense rhythm and if you're going to make a film about a music superstar the first thing your films needs to have is a little rhythm. 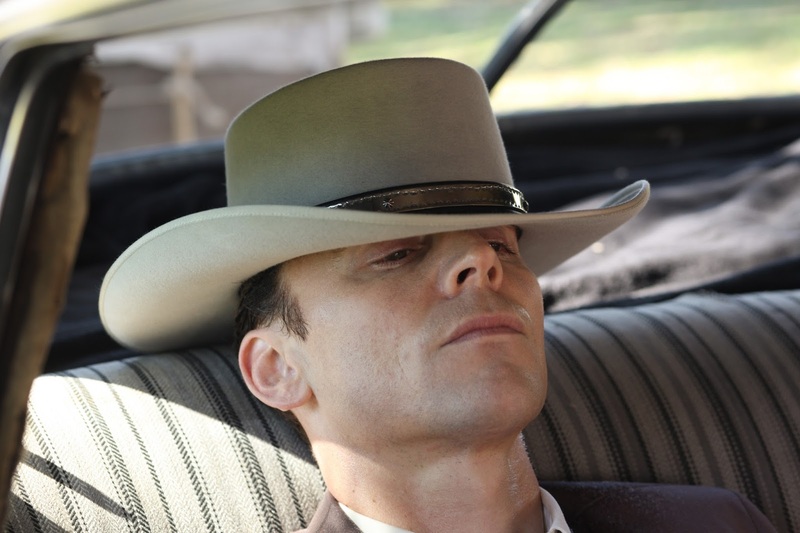 All of that said, this first trailer for the film paints a pretty and rather epic picture of the life and times of Hank Williams Sr., but also makes evident the use of his personal demons as highlighted by wife Audrey (Elizabeth Olsen) to drive the narrative rather than the music that the man was really about. You can check out my full review from TIFF here and watch the trailer for the film after the jump. I Saw The Light also stars Bradley Whitford, Caroline Hebert, Charlie Talbert, Cherry Jones, Cory Hart, David Krumholtz, Joe Chrest, Josh Pais, Wrenn Schmidt, Maddie Hasson, Wayne Pére and opens on March 25th, 2016.